Delicious Chocolate & Peanut flavoured bars to help rebuild your muscles. Can be consumed straight after training or throughout the day as a great protein based snack. Protein Bars contain a blend of easily digestible proteins (20 grams per bar) in the form of whey, casein and soy protein. It is important to consume protein in close proximity to training sessions (i.e. before or after training) in order to maximize training adaptations. Protein intake is often overlooked by endurance athletes. Protein Bars provide an appropriate quantity of high quality protein for before or immediately post exercise. Protein Bars are a convenient source of protein on the go to acheive the recommended 20-25g of protein every 3-4hours. Aim for 1-2 Protein Bars a day, consumed between meals, before and/or after a workout. Adapting to the demands of endurance training is facilitated by increased muscle protein synthesis whereby new proteins are made in our muscles after each training session. The muscle becomes reconditioned so that it can better withstand the physical demands during the next training session. For optimal protein synthesis to occur, it is crucial that we consume high quality protein given that protein contains amino acids that make new proteins. 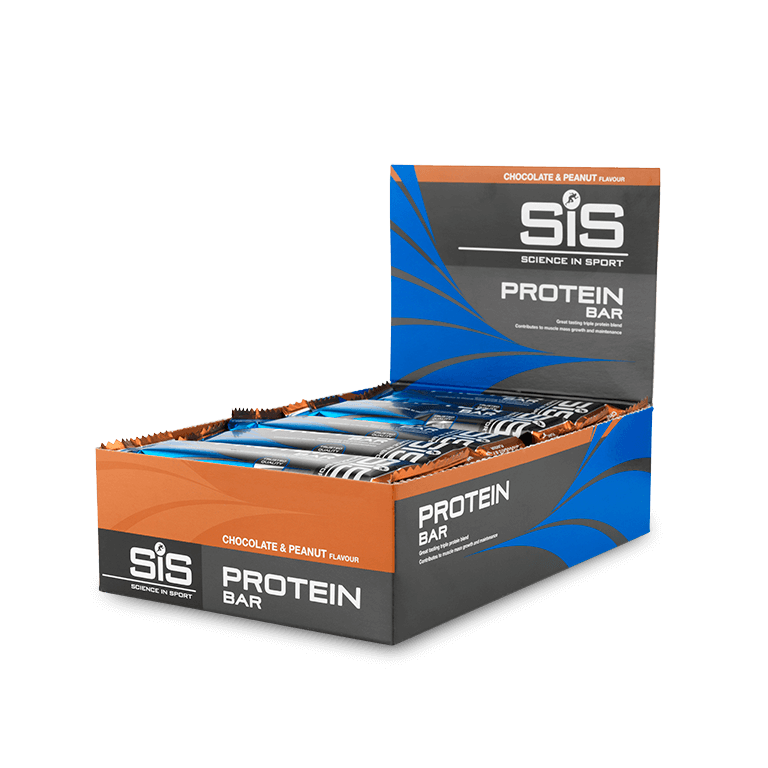 Protein Bars contain a blend of easily digestible, quality proteins that act as a trigger to stimulate protein synthesis. When should I eat these? Are they a meal replacement? We always recommend that food should come first in your diet. However, Protein Bars are a convenient source of protein on the go to achieve the recommended 20-25g of protein every 3-4 hours. Do these bars contain nuts? Protein bars are made externally and yes, the chocolate and peanut bar contains nuts and the mint chocolate bar is produced in the same place so it cannot be guaranteed nut free. Should I eat one of these or have REGO after exercising? 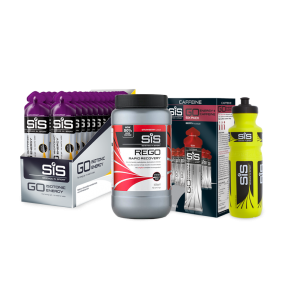 If you are training again sooner and/or hydration is a concern, we suggest having REGO Rapid Recovery post exercise. Solid foods like Protein Bars take longer to digest compared to liquids like REGO Rapid Recovery. Will the chocolate melt in my jersey when cycling? They have the potential to melt in warm conditions. In this situation, GO Energy bars may be a better choice as they are designed to be used during exercise. Protein Bars contain 17-18g of sugar per bar to aid taste. Not tried this product yet as not arrived! Love these. Satisfying and filling and tastes enough like chocolate I don't miss out on my sweet fix. Looked like the pack was possibly seconds as all the bars were flatter & cracked. These are quite high in sugar and as a result are quite sweet. I've sampled many different brands over the years and would put these mid table. Tasty bar thats just right. Ancora troppo poco tempo per dare un giudizio effettivo sulla validità del prodotto. Per ora posso dire che fra le tante barrette proteiche questa ha un ottimo sapore e la quantità di proteine al 50% va benissimo. Poi la qualità di SiS è sempre stata indiscutibile. Great tasting product and ideal for level of training I do.